eeBoo Studio » Blog Archive » German Magazine the Toy Book Reviews eeBoo’s Waste-Not Kits! 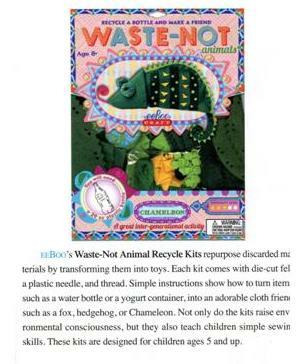 German Magazine the Toy Book Reviews eeBoo’s Waste-Not Kits! 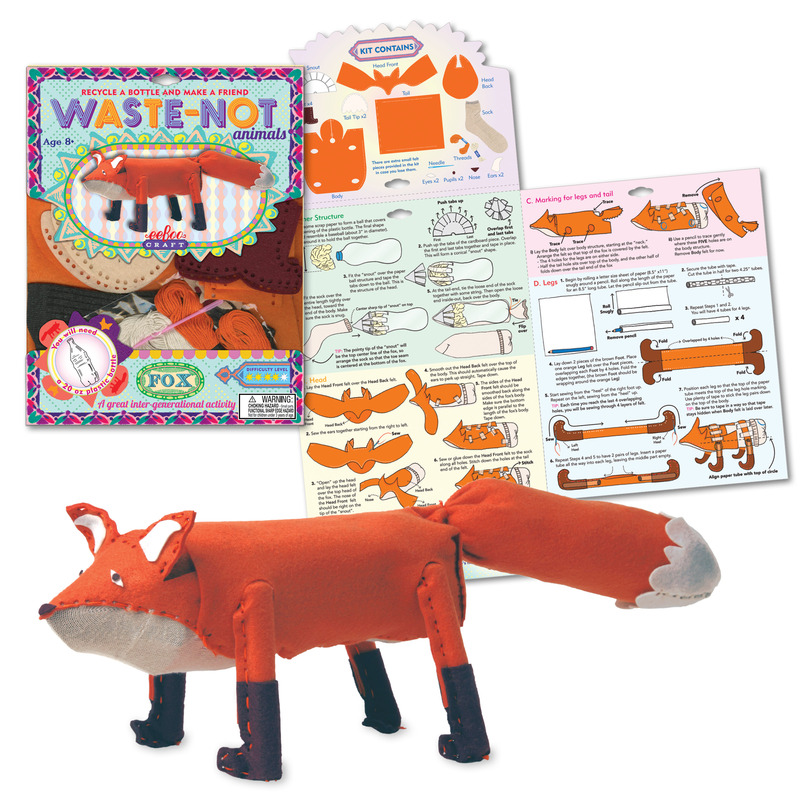 eeBoo’s Waste-Not Kits have been reviewed by German Magazine the Toy Book!